Situated in the heart of the picturesque village of St Margaret’s Hope, The Cromarty Hall provides an ideal location for private parties, weddings, evening classes, rehearsals, concerts, dances and a multitude of other functions. The recently renovated and extended building consists of the main hall, a dedicated bar area and a smaller meeting room plus an upstairs function room. The main hall can comfortably seat up to 130, the upper function room 50 and the meeting room 20. A fully equipped, state-of-the-art, kitchen and servery are available to meet your catering needs. Located on the southern-most island in Orkney, St Margaret’s Hope has a direct ferry link to the Scottish mainland and is connected to the mainland of Orkney by the Churchill Barriers. Kirkwall, the islands’ capital city, with it’s airport is only twenty minutes away by road. Within the village itself are general stores, licensed hotels, an award winning restaurant, Orkney’s oldest craft shop as well as plenty of self catering accommodation and guest houses offering B&B facilities. Described as “the most romantic venue in Orkney”, The Cromarty Hall has much to offer your event in terms of atmosphere and character. We have meeting rooms available for hire from just £3/hr and the main hall is available for just £8.50/hr. We welcome any enquiries you may have regarding your requirements. 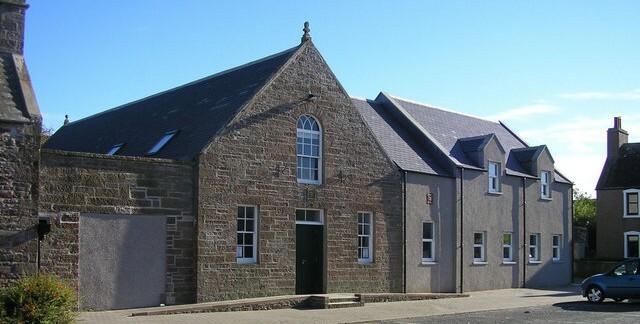 The Cromarty Hall is run by the Cromarty Hall Trust, a charitable company limited by guarantee. Registered Company № SC272852. Registered Scottish Charity № SCO-08281. Copyright © 2019 The Cromarty Hall. Powered by WordPress. Theme: Accelerate by ThemeGrill.